In Bordeaux people are holding their breath these days. For next week they have organised grand tastings and related festivities: the yearly primeurs circus where the new Bordeaux vintage is presented. But who will be going to Bordeaux this year? Definitely not everyone. A/o this week Farr Vintners said they wouldn't go, and that's quite a statement from this big primeurs buyer. They say that there is no real reason to buy primeurs now, unless of course the price will seriously go down. I wrote about this likely reluctance to buy in a previous posting − should you be interested. By the way, I'm not going either. 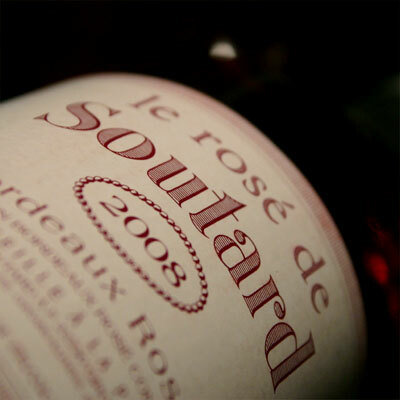 But no worries, I soon get to taste plenty of Bordeaux 2008's, and then I do not mean the 2008 rosé's in this posting. But more about that later. Quite often I encounter the good solution to postpone the primeurs campaign. The tastings next week will take place, that's for sure. But why not wait with releasing the prices, repeat the whole thing in half a year or perhaps even later? And then release the prices, for wines that in the meanwhile have left the phase of extreme infancy? Moreover, if this would be done structurally, and not just for the 2008 vintage, the wines do not need to be made to perform so super early. But back to this vintage... hopefully later this year there is more willingness again to buy. Hopefully the economy has then arrived in somewhat smoother waters. I think this all won't happen − mainly due to the force of habit (and in some cases the hunger for early cash). What will happen: I actually do think the prices will go down, and I think they will even get quite close to the level of 2004. Why I think this? Because these are truly tough times, and what's the alternative? Okay, postponing, but that's probably too far out of the box. A dead campaign − after releasing old-time high prices − is not an alternative. The ball lies in Bordeaux: they can push the button to get it rolling again. I'll wait and see. 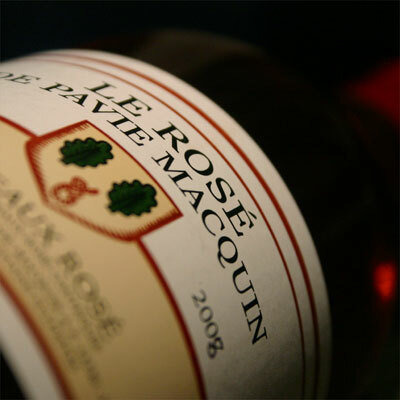 In the meanwhile I am having fun with two Bordeaux 2008 rosé's: Le Rosé de Soutard 2008 and Le Rosé de Pavie Macquin. Both rosé's from Saint-Emilion Grand Cru Classé's. I think I have a slight preference for the Soutard. This is a harmonious rosé with a very pleasant soft, fat texture. I would say it is the more vinous one of the two. 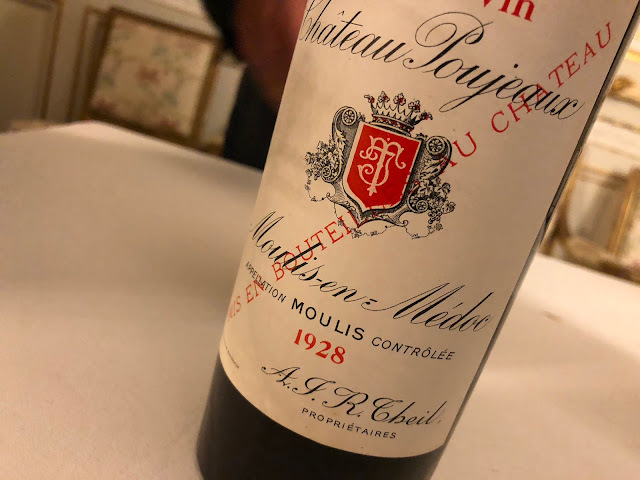 The Pavie Macquin comes across more youthful − it might be bottled a little later − and is more lean, more jumpy, and a slightly less dry. I actually like 'em both, but the Soutard seems to offer a little more, at least to me, and at least in this stage. But we shouldn't think too much about these rosé's; we should drink them!